Hey lovelies …Hope you all are having a great week so far.. 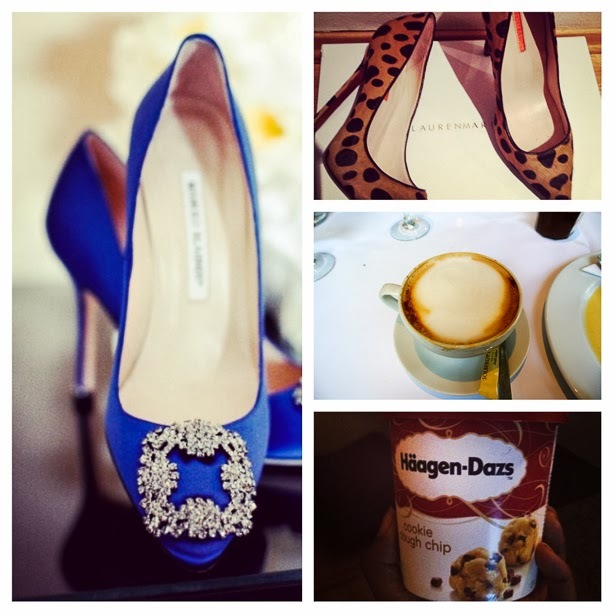 Promise I ll be back to regular blogging soon, until then,follow me on Instagram at Missblizzers , lets have some fun.. Santa I ´ve been good can I have the Manolo Blahnik blue satin pumps? need those in my life.